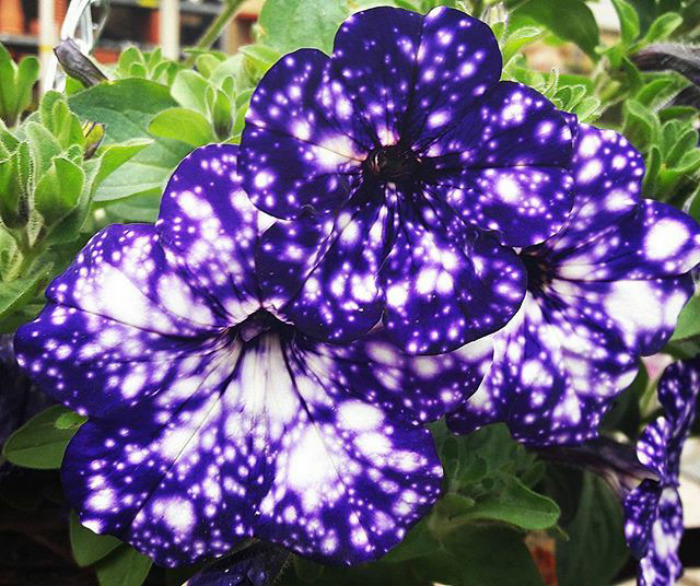 Have you seen this galaxy-like flower before? 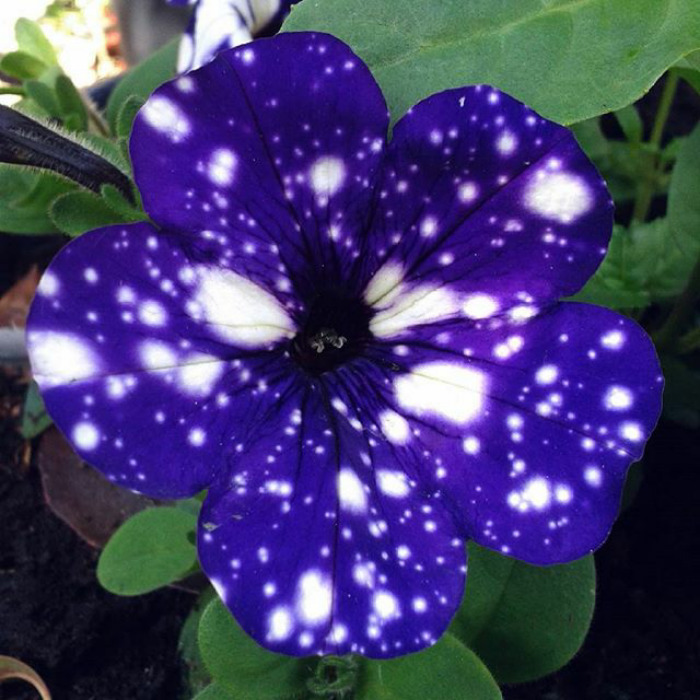 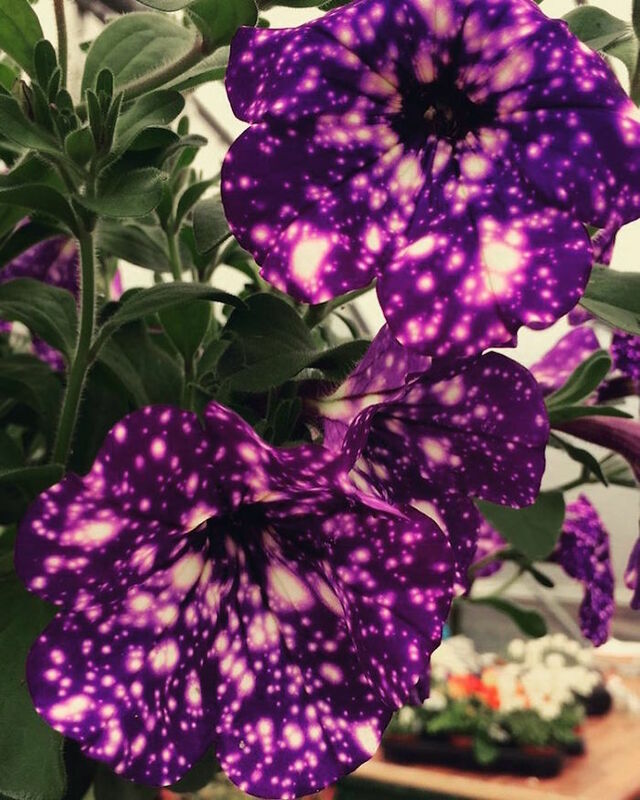 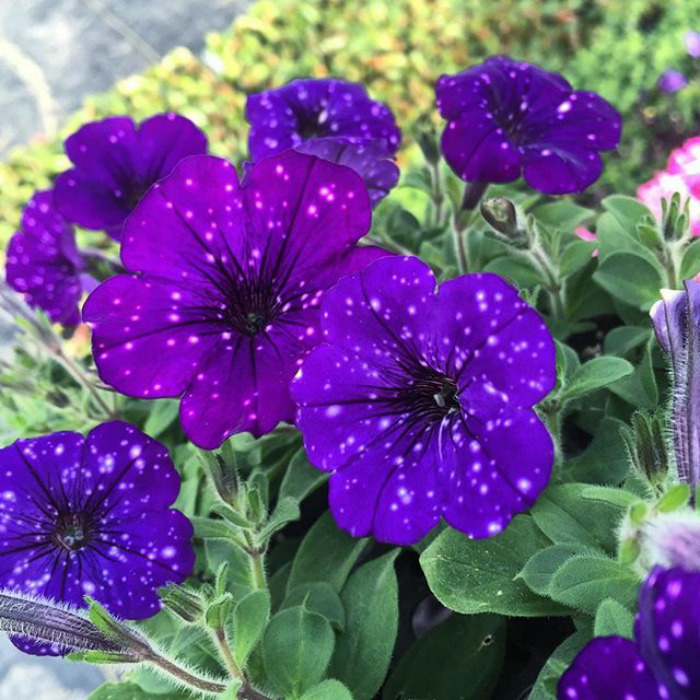 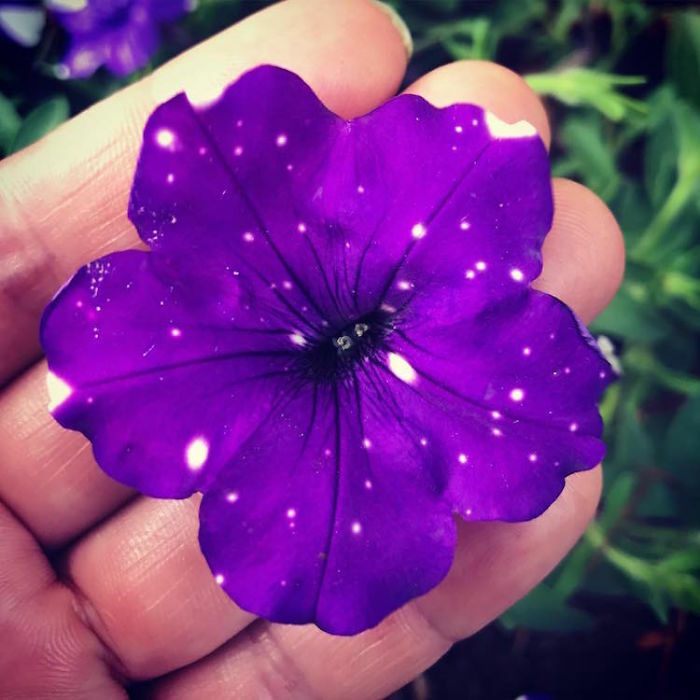 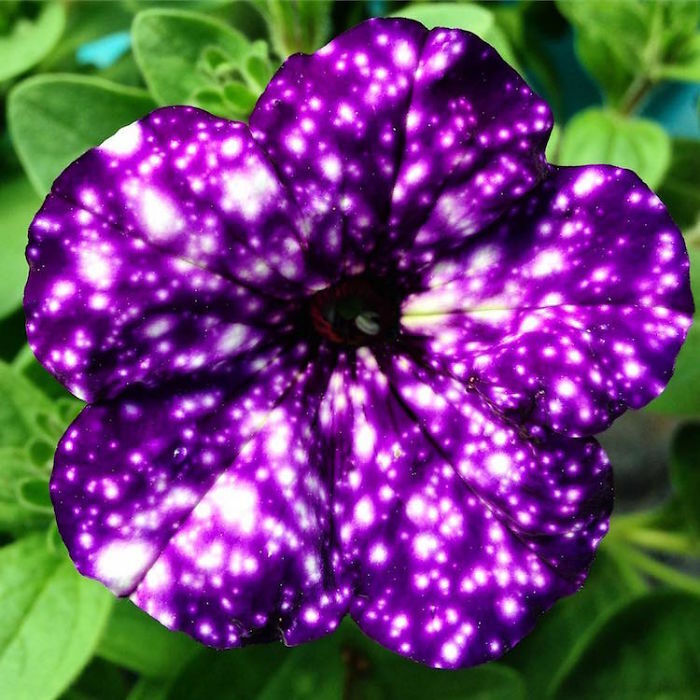 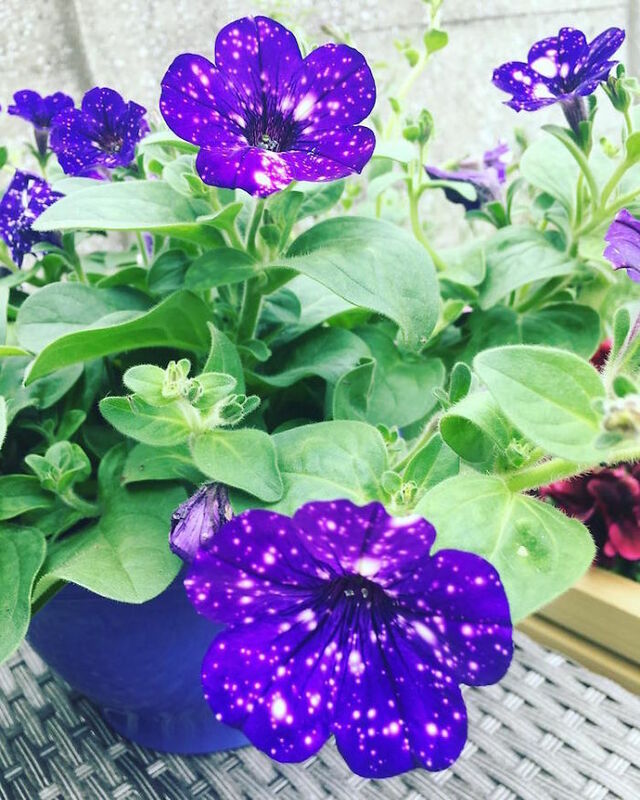 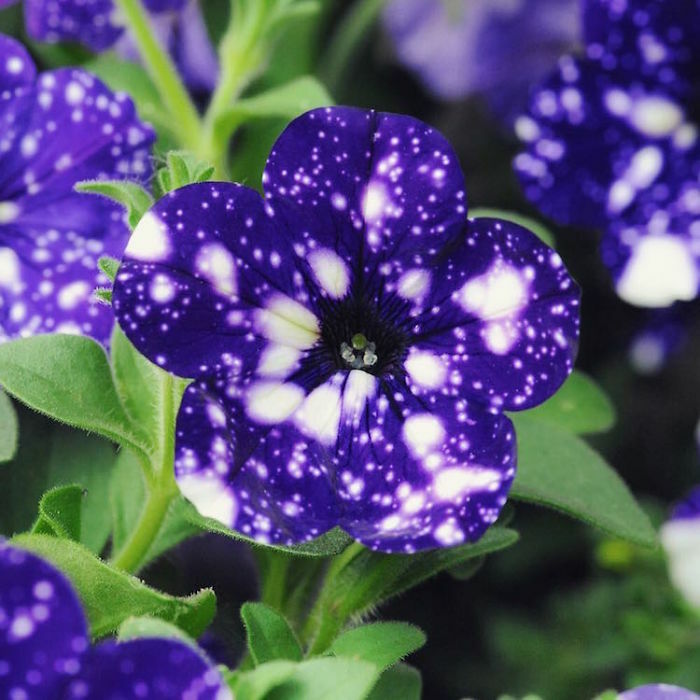 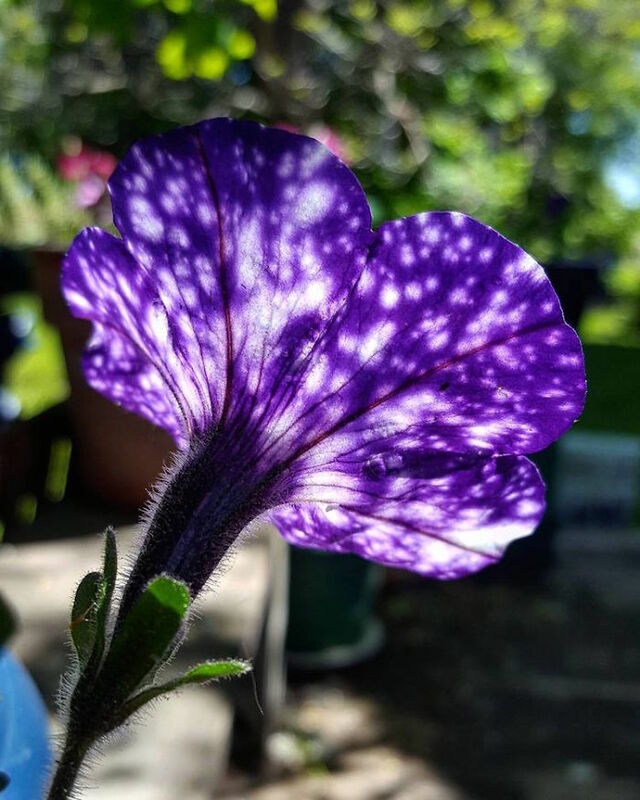 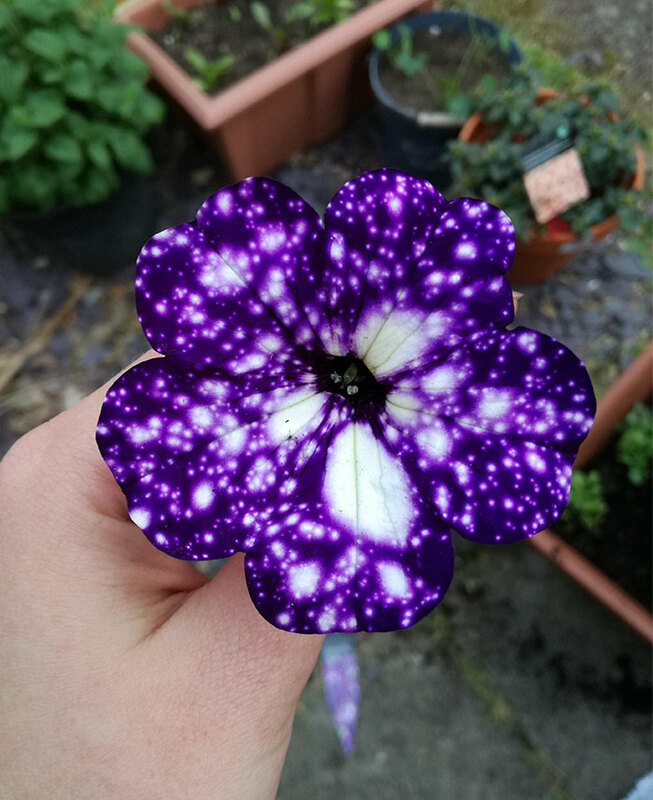 Have you heard about Night Sky Petunias? 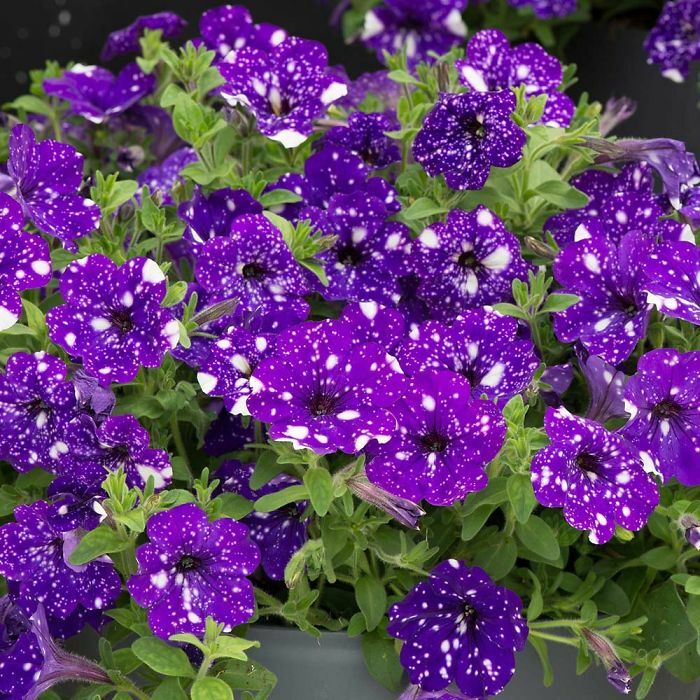 Petunia is genus of 35 species of flowering plants of South American origin, closely related to tobacco, cape gooseberries, tomatoes, deadly nightshades, potatoes and chili peppers in the same family, Solanaceae. 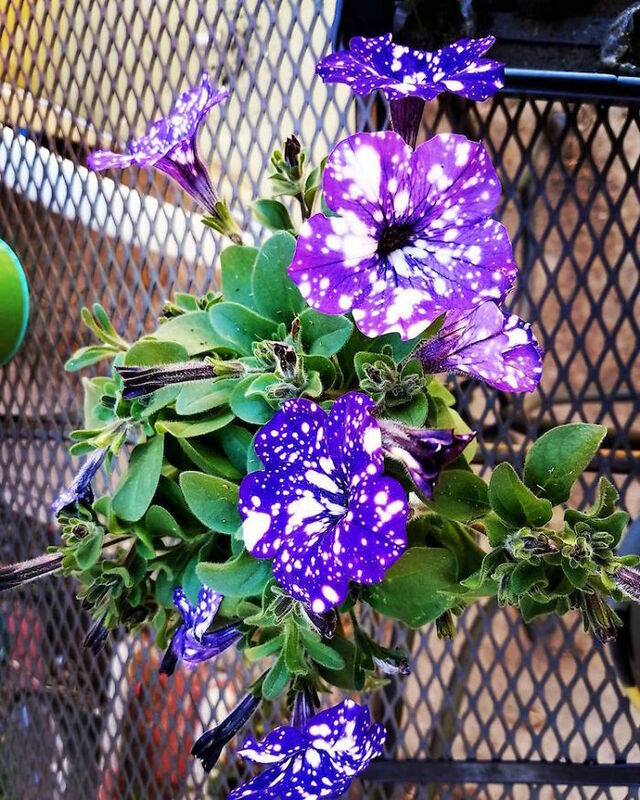 The popular flower of the same name derived its epithet from the French, which took the word petun, meaning “tobacco,” from a Tupi–Guarani language. 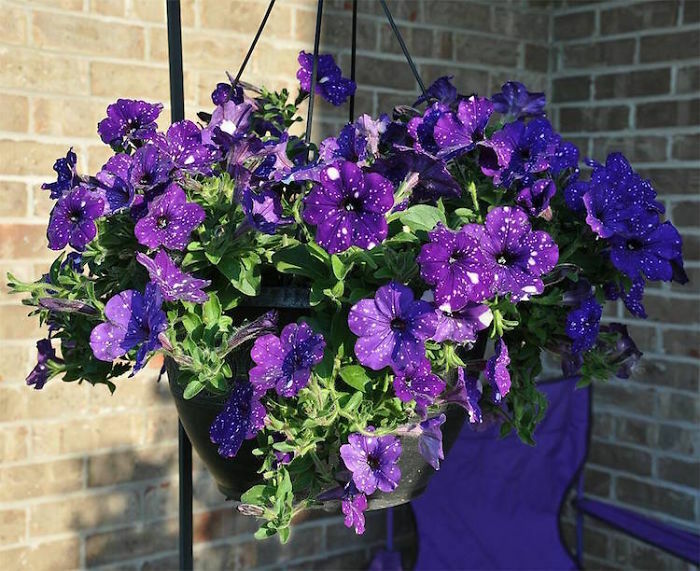 But there is one type of petunia that is taking the world by storm!